Here is some great advice if you drop your mobile phone or iphone in some water or it suffers any type of liquid ingression. Step 3. DO NOT PUT THE BATTERY OR THE CHARGER IN THE PHONE AGAIN! The water and an electrical current connected to the device is what is normally fatal in any electronics, and the least time it has liquid in it with a battery or charger current going through it, the less the chance that fatal damage will happen to your phone or other equipment. Step 4. Put the device into a paper or plastic bag half filled with rice (but do not seal it). Try to shake as much of the water as possible off first but if you put rice and water together, you get a glue type reaction so you want to prevent this as it can damage your device even further. The rice helps to draw out the moisture from the electronic equipment before some form of technical help is available. It is not recommended that this is the only thing (in rice) you do before re-connecting the battery or charger to the device. (An internal inspection should be performed by an experienced electronics technician, and any corrosion and oxidization can be cleaned from the electronic motherboard before connecting the battery and charger). Step 5. 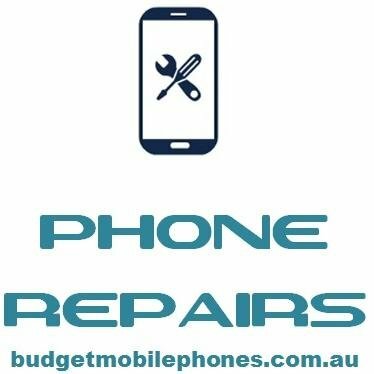 PLEASE CALL Budget Mobile Phone Repair Adelaide as soon as you can so your device can be cleaned & dried without more time passing by! If you follow these steps there is a higher chance that your precious mobile phone or electronic device can be saved! Some models the battery cant be removed such as iphones so these should be sent in for inspection, battery disconnection, clean and dry as soon as you can.